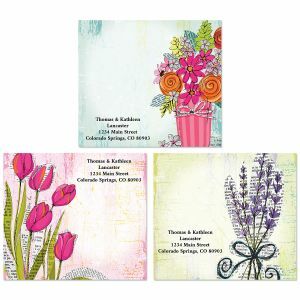 Colorful Images is a business solution. 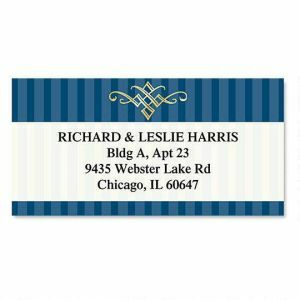 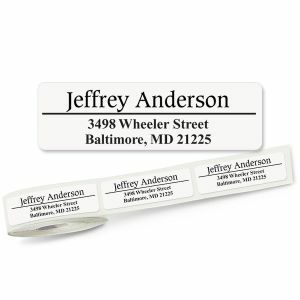 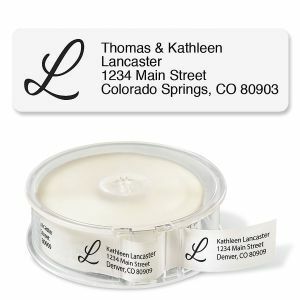 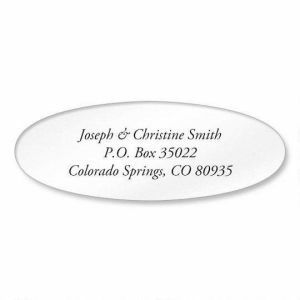 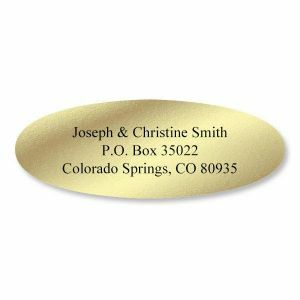 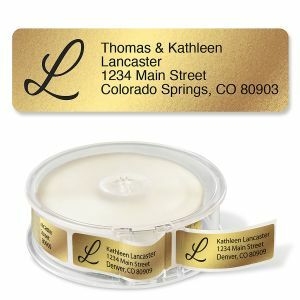 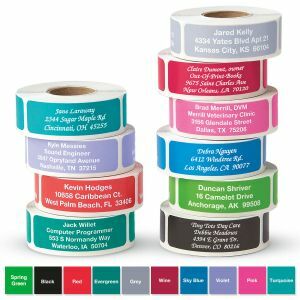 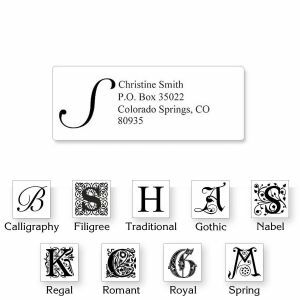 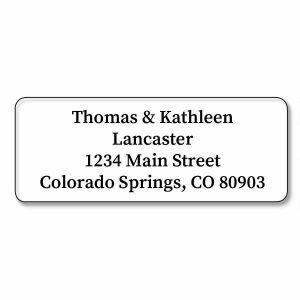 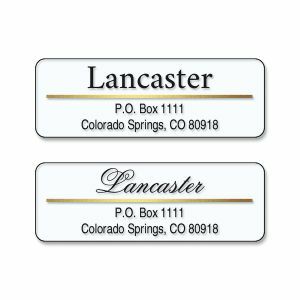 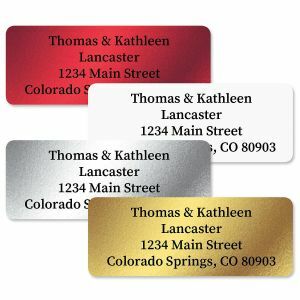 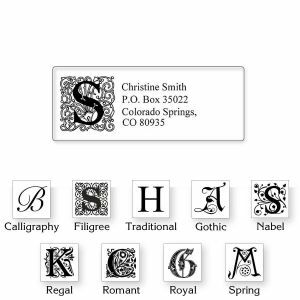 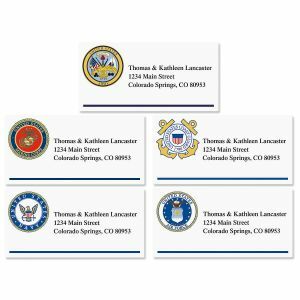 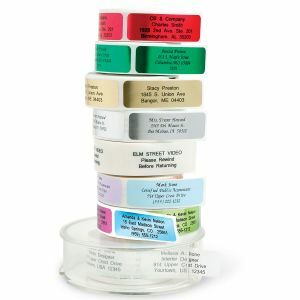 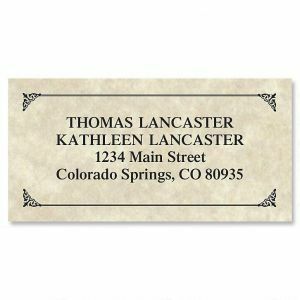 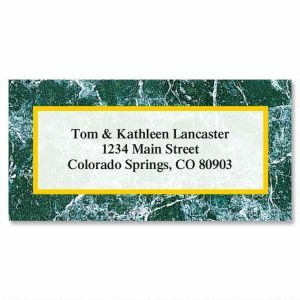 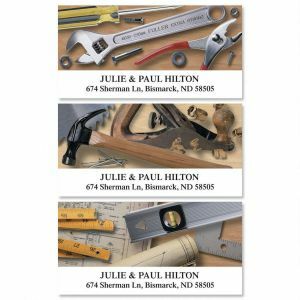 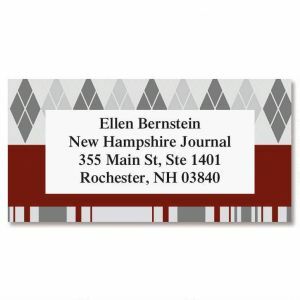 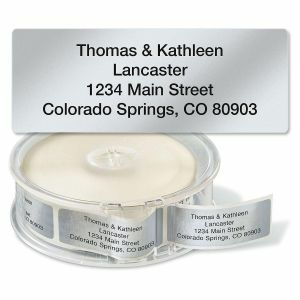 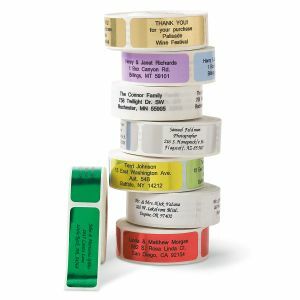 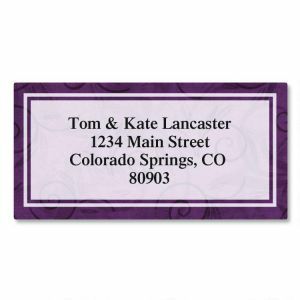 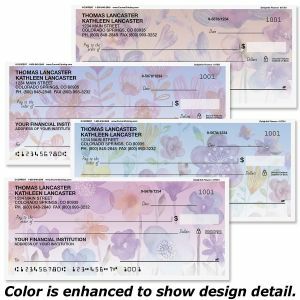 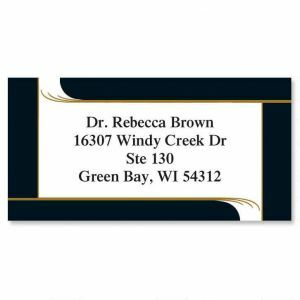 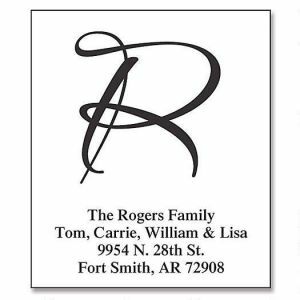 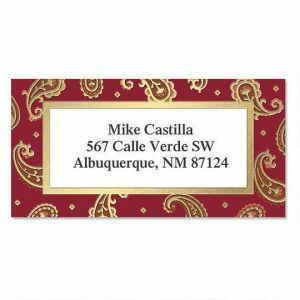 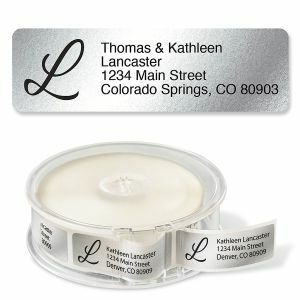 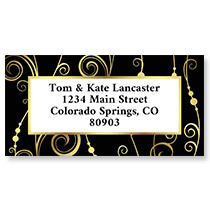 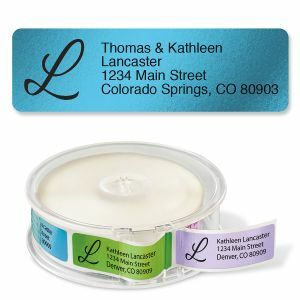 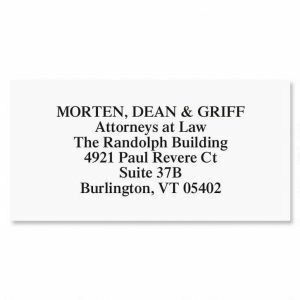 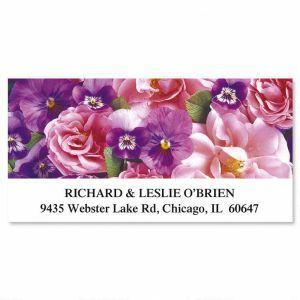 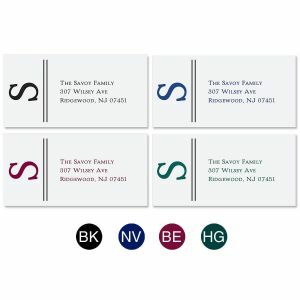 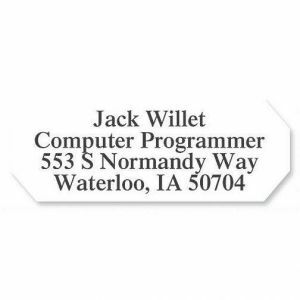 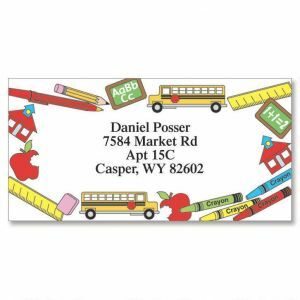 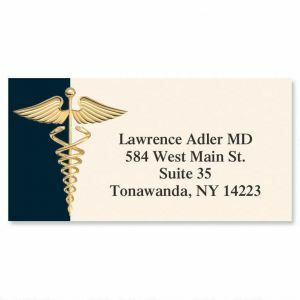 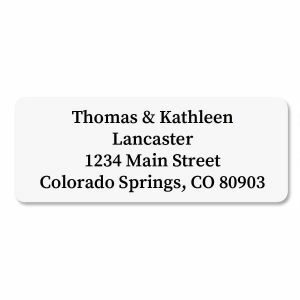 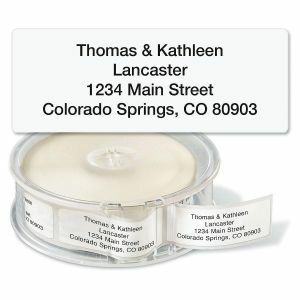 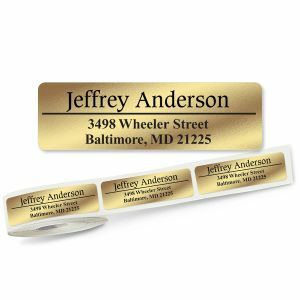 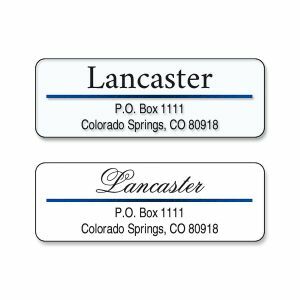 You'll find address labels to suit your business or job, and we'll personalize them with the information you specify - name and address, company motto, or special message. 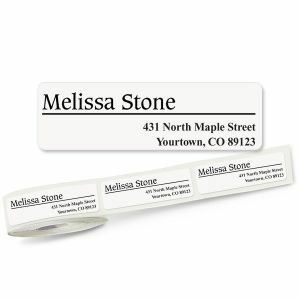 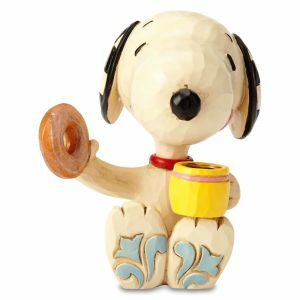 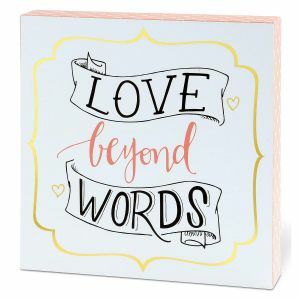 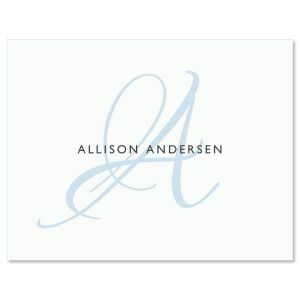 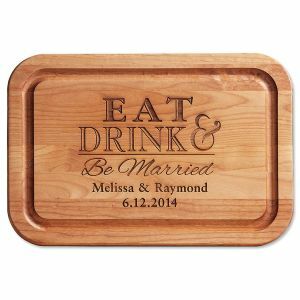 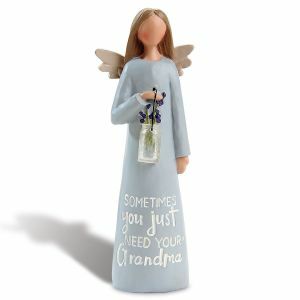 We also offer a large assortment of business cards, file folders, package labels, desk accessories, mouse pads, and organizers - everything useful and fun for your working day.